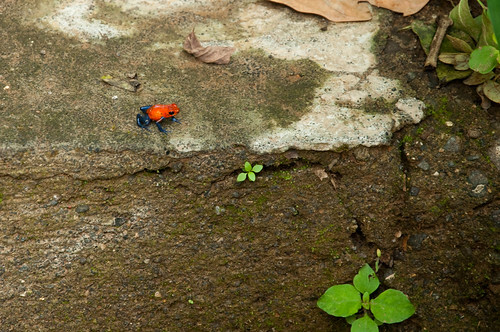 Poison Dart Frog | Map This! Poison Dart Frog, originally uploaded by archelenon. This is just a test to see what happens when I post a photo from Flickr and make it post to matt-cook.com. Sweet!